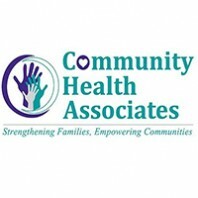 At Community Health Associates (CHA), they weren’t surprised with how quickly they were able to use Health Current Alerts, but they were surprised at how often an Alert indicated an emergency department (ED) admission for one of their high-needs patients, according to Jessica Gleeson, Population Health Administrator for CHA. “We were surprised at the volume of ED use by these patients, and we recognized that we needed to take steps to assure more appropriate ED utilization,” Gleeson said. With over 4,500 patients, CHA works with a variety of populations including children, adults, serious mental illness (SMI) patients, court order treatment (COT) pa tients and patients recently enrolled in the Targeted Investments Program of AHCCCS. 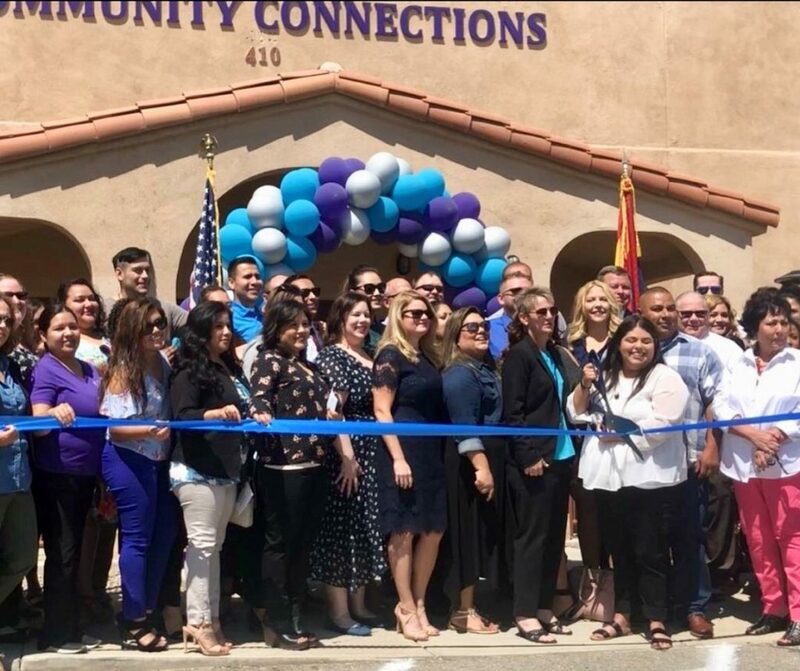 Within their nine locations in Arizona, they offer many services such as psychiatric health, recovery support, integrated physical health, and individual and family services. Four of those locations are integrated clinics where they have primary care and behavioral health services under one roof. Almost one year ago, CHA started receiving Alerts for their SMI and COT populations and other high-needs and high-cost patients. Though the Alerts were beneficial, CHA quickly became overwhelmed with the sheer volume of daily Alerts. They worked with their Health Current Account Manager to streamline the process, and now they receive batch Alerts twice daily, broken down into the southeast and southwest regions. These Alerts are then forwarded to the appropriate care coordinators in each region. This information has allowed them to identify patients who are shopping around for opioids and to intervene more quickly and address the root causes for ED use. Armed with Health Current Alerts, CHA has been working on closing gaps in care and improving ED utilization. Recently, they began a concentrated pilot where they identified five patients who had visited the ED more than four times in the past six months. The CHA team reached out to work with these high users to help them understand the appropriate places to seek care. One of these patients who had been making three ED visits per month has not been seen in an ED for over two months now, according to Gleeson.